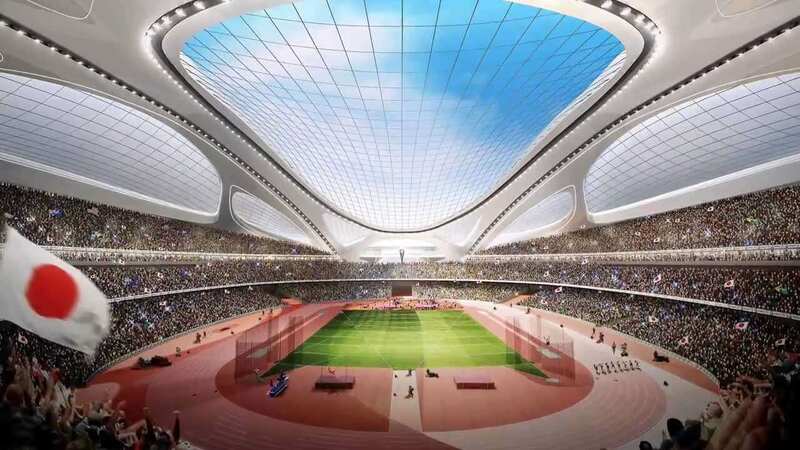 National Olympic Stadium was unharmed by the 2011 tsunami that brought havoc to Japan. 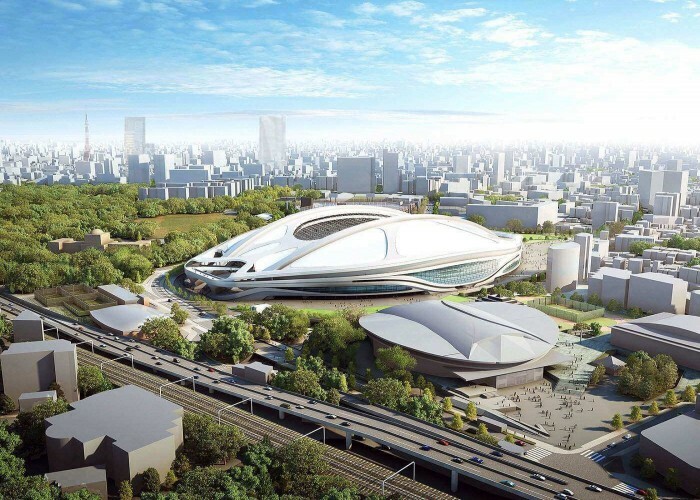 National Stadium is located in Tokyo, the capital of Japan. 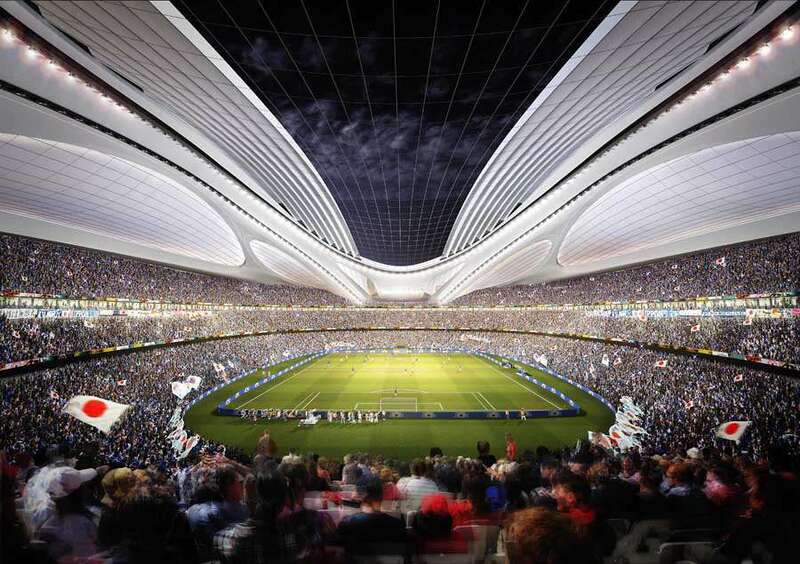 It has been constructed on the site of the former Meiji Shrine Stadium and designed by Architect Mitsuo Katayama. The stadium was opened to spectators in 1958. 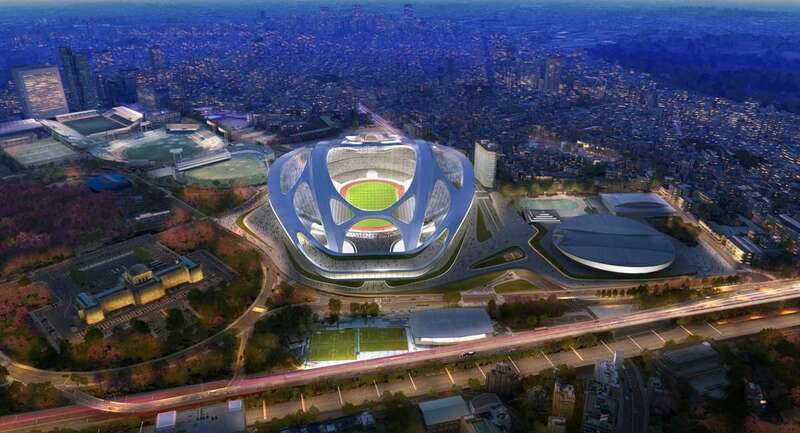 The national football team of Japan has played its home matches here. 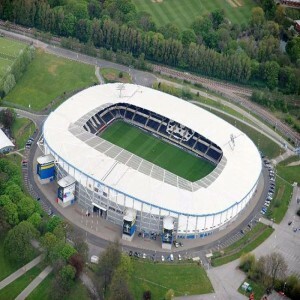 It has also hosted several major club finals. 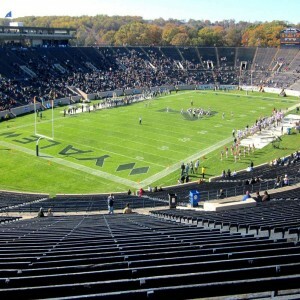 The stadium had a seating capacity of 57,363. It was demolished in 2015 in a process to be redeveloped. 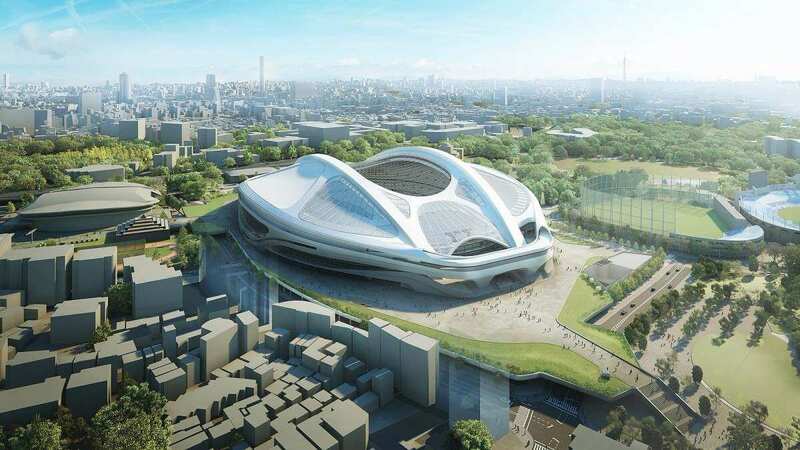 This state-of-the-art stadium, designed by Mitsuo Katayama has been selected as the main venue to host the 2020 Summer Olympics and the Paralympic Games. It hosted its first major event in the 1958 national games. The stadium has served host for the opening and closing ceremony of the 1964 Summer Olympics and some significant events during which it recorded the highest number of spectators. 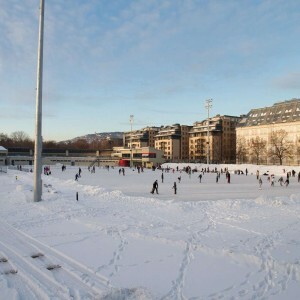 In 1979, the FIFA World Youth Championship took place here. 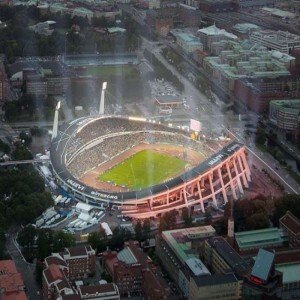 In 1991, it hosted the World Championship in Athletics. In 1993, it witnessed significant matches of Football Under-17 World Cup. 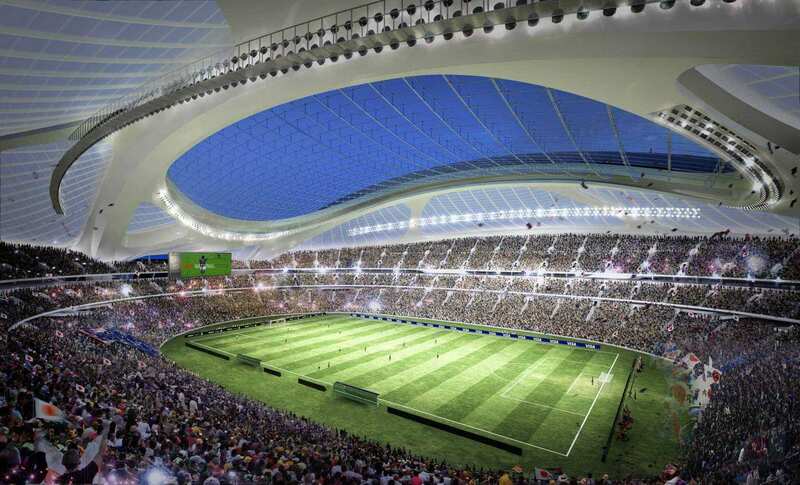 In the year 2009 and 2010, the arena witnessed the AFC Champions League Final. 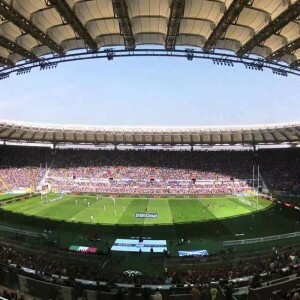 It hosted the FIFA U-20 Women's World Cup in the year 2012. 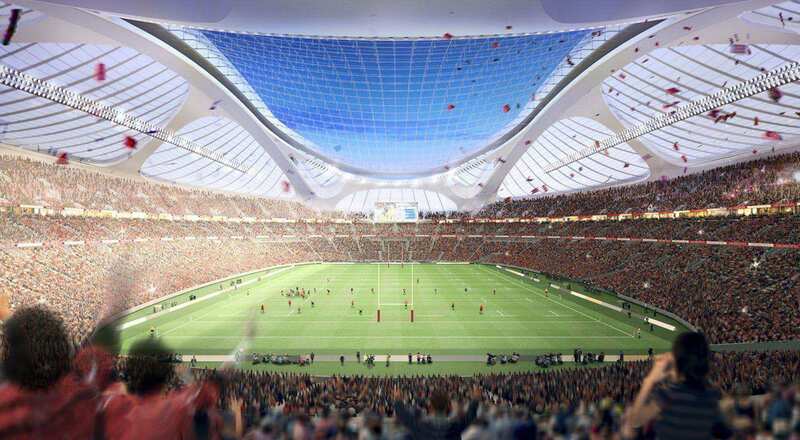 The redeveloped stadium is supposed to be ready for the 2019 Rugby World Cup.